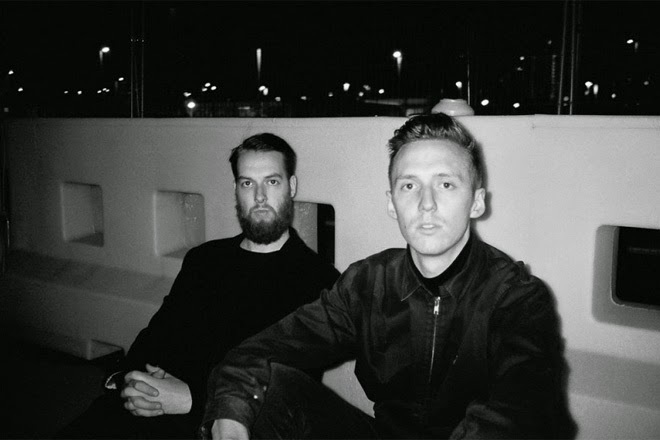 Consistently delivering on excellence, London duo Honne return with their latest track, The Night, the flip-side to their second single 'All in The Value'. As soulful as you like, the pair's warming synths and crooned vocals make for a perfect match as the restrained lyrics “if you spend the night with me, I’ll make it worth your while” echo amongst slinky guitar lines and extended percussion. Check it out above for yourselves. 'The Night'/'All in The Value' will be released Nov. 24.